After spending nearly £300 million on high-profile players since Jose Mourinho’s arrival, Manchester United have finally decided to lure in a catalyst for bringing young talents to the club. 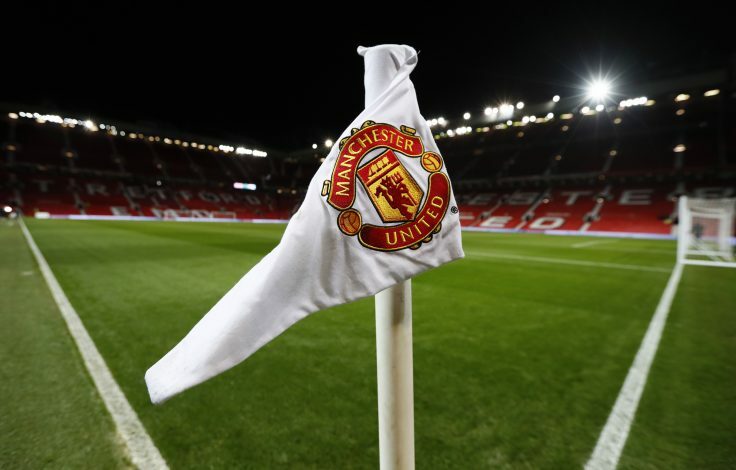 Though the Red Devils have managed to pull off some of the most ridiculous transfer stunts in recent times, they have unfortunately fallen behind the nurturing and introduction of fresh young talents from the academy they were once widely admired for. Consequently, the United higher-ups have decided to bring in a more capable scout, and have found potential in Benfica man, Jose Boto. The acclaimed scout is widely expected to leave the Portuguese giants in the near future, and according to O Jogo, the red side of Manchester is likely to be his new destination. Benfica have managed to successfully spot and introduce talented youngsters, and the official has played a vital part in that process. With the Portuguese outfit’s youth academy rich with potential stars, it is no surprise that European giants like Manchester United want to secure the services of the man behind these feats. Though the scout is expected to leave the club soon, he has been burdened with a big role at the club, which could also end up cementing his position at Estádio da Luz for the better. Go ahead … and sign CR7.